PHP is a server-side scripting language. So, you naturally need a server in order to run it. Optionally, you can also use an online interpreter if you want to test your PHP code but have no web server installed on the computer you are using. An online PHP interpreter is very useful when you have to frequently work from different computers. On an online PHP interpreter machine already installed a web server to execute your code. You don’t need to make any technical setting regarding the server. It also has an editor to allow you write your PHP code. Following is the list of online PHP interpreters that you can try. The first online PHP interpreter you can use to run your PHP code is phpterster.net. The interface of this tool consists of two panels. You can write your PHP on the left panel, while the result of the code will be displayed on the right panel. A test button lies above the editor. This interpreter supports three versions of PHP: PHP 5.5, PHP 5.6 and PHP 7. Runphponline.com has a cleaner interface than phptester.net. You can also change the default interface — which is available in a panel model — to a top-bottom mode. This tool also gives you a chance the choose output mode, whether text mode or HTML mode. The test button is also located above the editor, but you can also run your code by pressing the Shift+enter button. The interpreter doesn’t provide information what version of PHP it supports. Onlinephpfunctions.com isn’t specifically built as an online PHP interpreter. 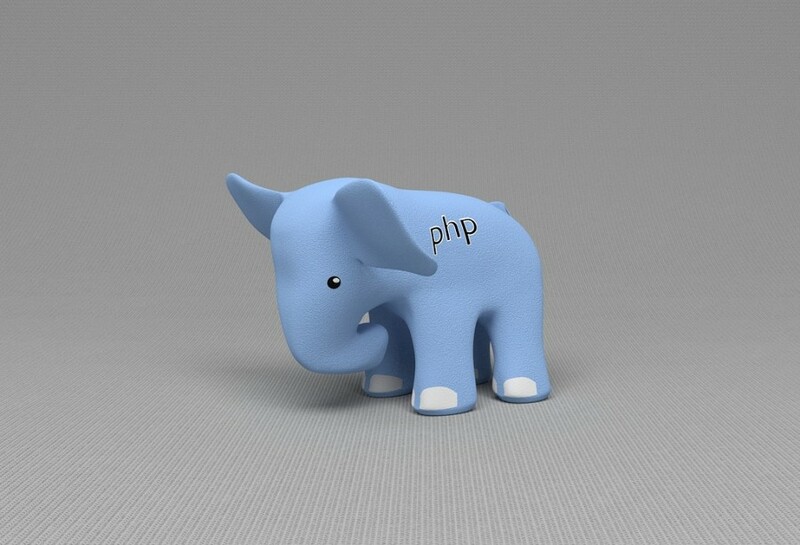 As the name suggests, it is an online resource where you can learn the PHP functions. However, it also comes with a editor where you can write your PHP code and run it right away. It’s just, this tool doesn’t offer a HTML mode output. Instead, it only provides text and raw output models. This tool supports all PHP versions. As the name suggests, writephponline.com is an online resource where you can write your PHP code. It also features an interpreter so you can run your code right away without having to deal with technical aspect regarding the server. You can write your code on the available editor and press the test button (Run Code) lies on the bottom-right below the editor. The result of your code will displayed below your editor in the HTML mode. Same as Onlinephpfunctions.com, Onlinegdb.com is not specifically built as an online PHP interpreter. You can also use this tool to compile as well as run your C/C++ code. Onlinegdb.com comes with a dark-styled interface. This tool doesn’t offer a HTML mode output so the result of the PHP you run would be looks a bit mess. Remoteinterview.io isn’t also built specifically as an online PHP interpreter. You can also use it to run other programming languages such as Python, C, Ruby to Java. This tool adopts the dark-styled interface like Onlinegdb.com, available in a panel mode. If you use this tool to run your PHP code, you will also get a bit messy output since it doesn’t offer the HTML mode output. Again, tutorialspoint.com isn’t also specifically built as an online PHP interpreter. It also provides online Python shell, Markdown editor, C++ compiler and a lot more. Tutorialspoint.com also not too impressive when it comes to output. If you use this tool to run your PHP code, you will also be provided a text mode output instead of HTML.